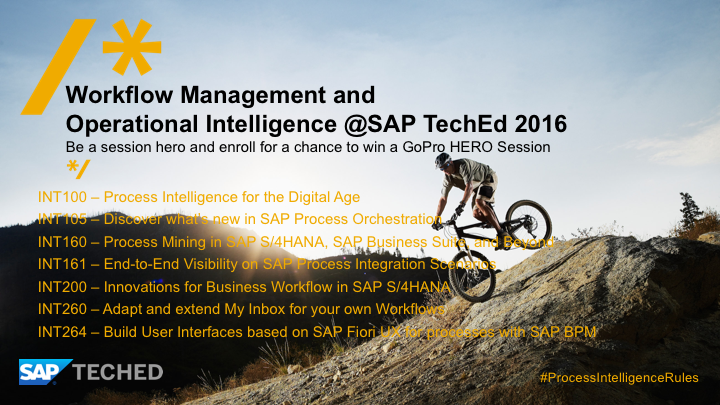 SAP TechEd Barcelona – just a few days until the most exciting and educational event in Europe will start. Achieving process excellence during digital transformation, by combining SAP Operational Process Intelligence and SAP Process Mining by Celonis. Providing a uniform Fiori user experience to workflows in S/4HANA and capabilities to extend your cloud applications by workflow and rules. Sounds compelling? Absolutely! That’s why we put a great set of sessions on these topics together. But how about your own digital transformation? Monitor your personal process path, see whether you have triggered the right actions, follow your way in the clouds or just do your regular stuff. Well, also here we will support you. 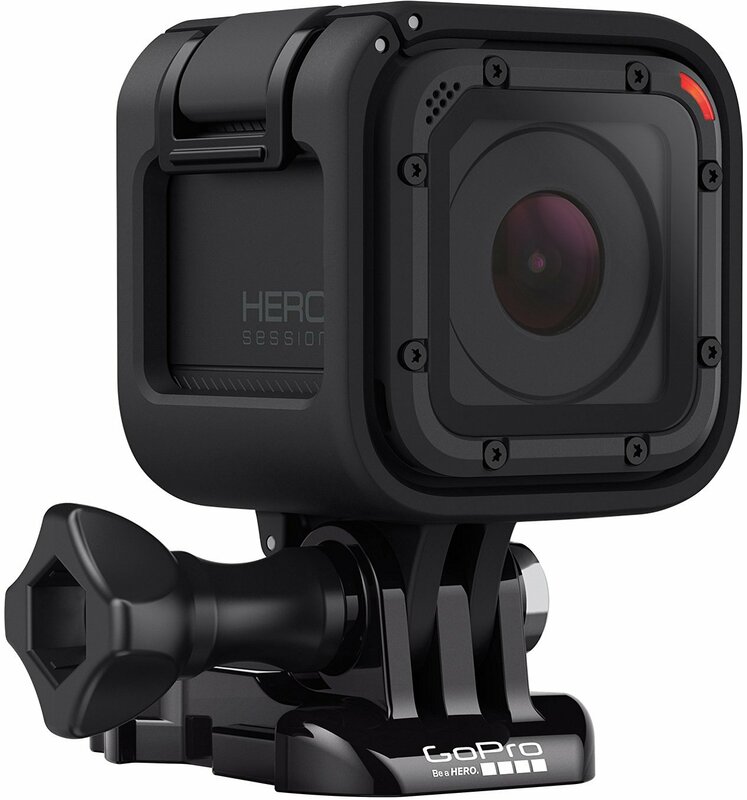 By joining our sessions, you can participate in our drawing to win a GoPro HERO Session. Remark: SAP and Celonis employees are not eligible. The compliance guidelines of your company must allow you get the prize. Participants of the drawing must not be public officials.